The Big Tex landscape trailer is a well constructed multi use trailer. No matter if you are hauling yard waste to the disposal facility or hauling that lumber & building material back from the hardware store to complete your next project, this trailer will get the job done. 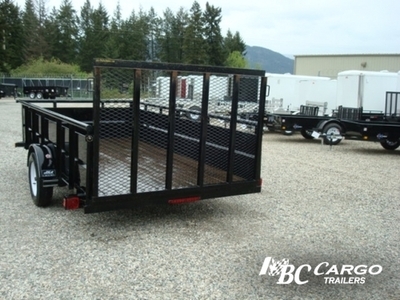 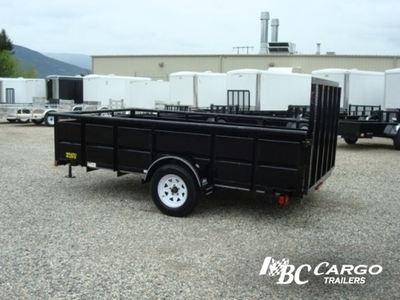 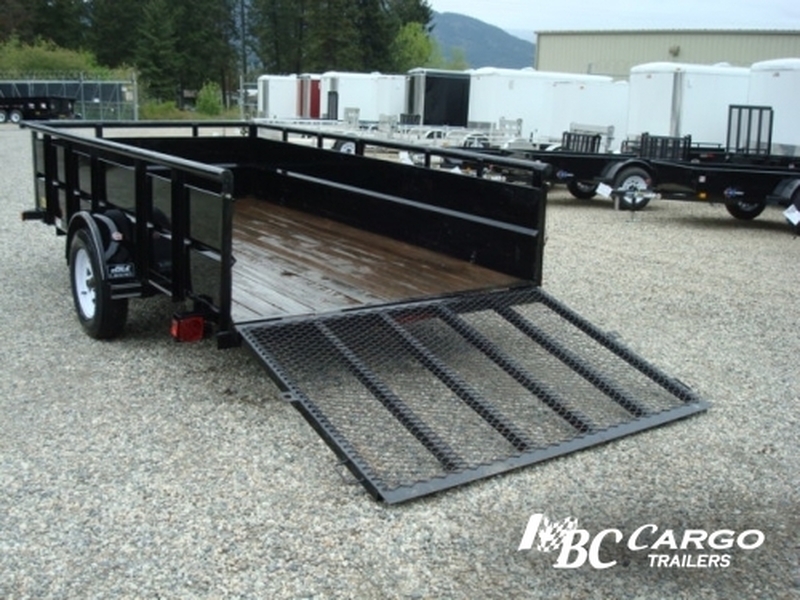 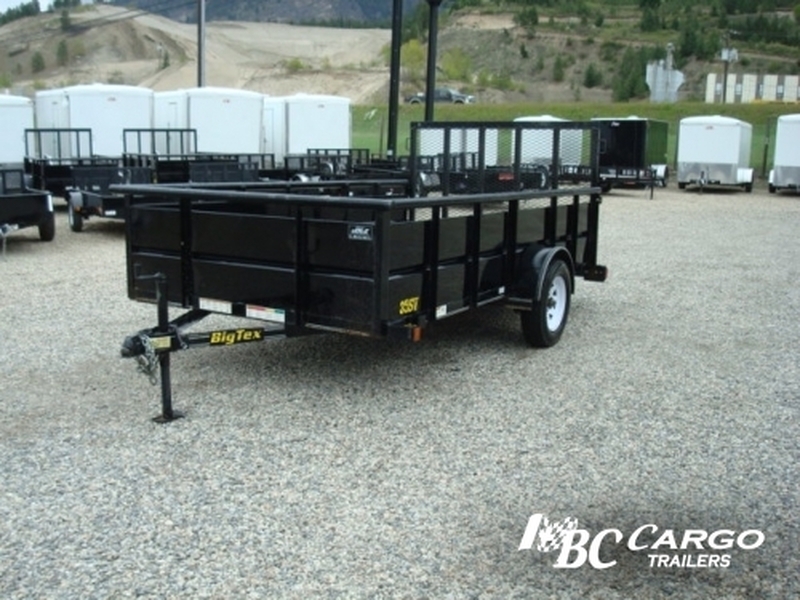 Equipped with a strong rear gate this trailer has many applications including hauling your toys to your next get away.